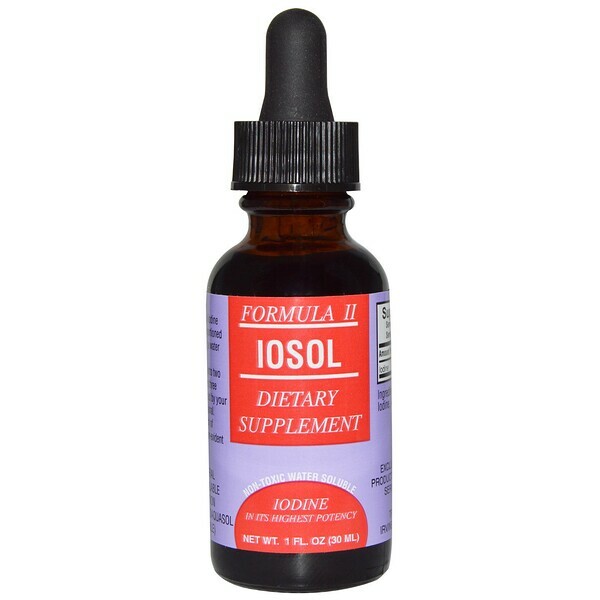 Iosol provides the essential iodine mineral which has been proportioned by a special process making a water soluble Iodine compound. Mix one drop into two ounces of water. 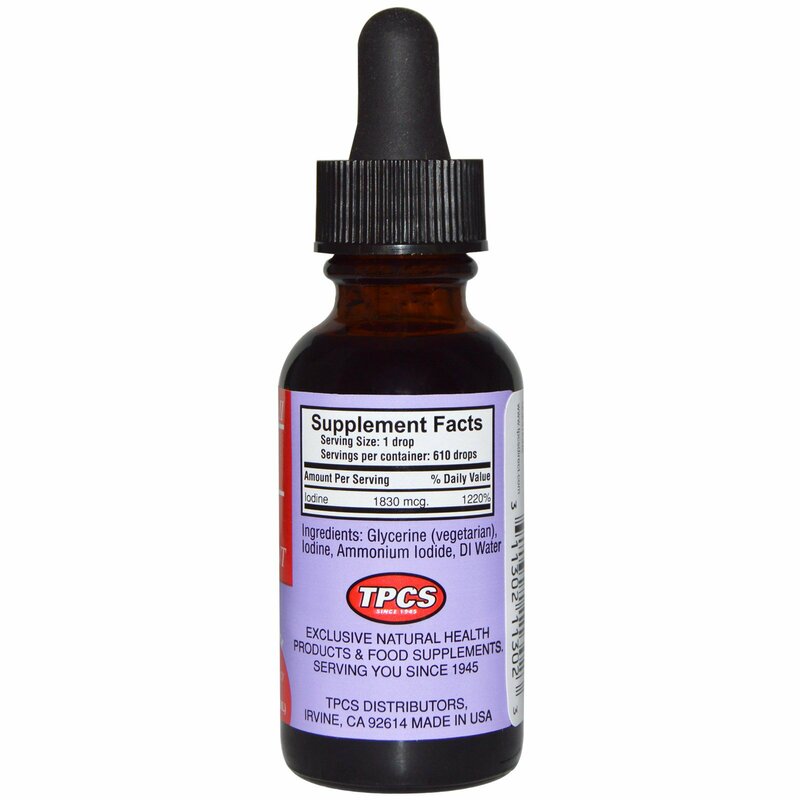 Take one to three times a day or use as directed by your Physician or Health Professional. Keep out of reach of children. Do not use if either tamper-evident seal is broken or missing.